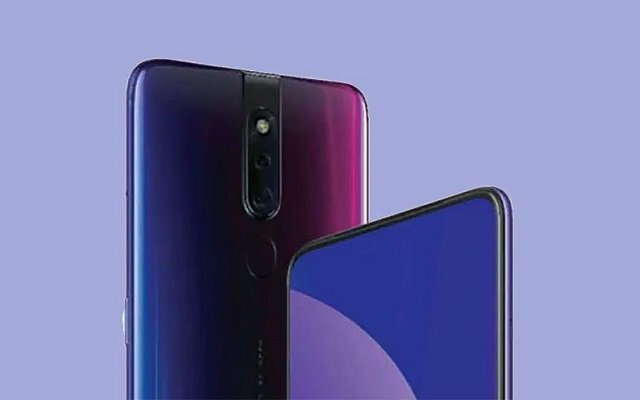 OPPO F11 Pro is claimed to be the first upcoming phone to be launched with the pop-up camera setup. There had been a lot of rumors and leaks about the upcoming OPPO’s flagship phone. 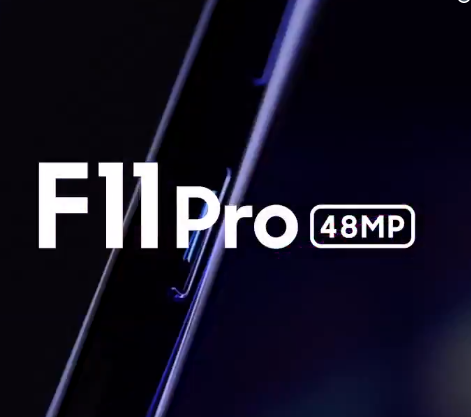 Recently, OPPO F11 Pro teaser video surfaced online that hints at 48MP Camera and bright portrait in low light. According to the latest teaser, the handset will launch soon. 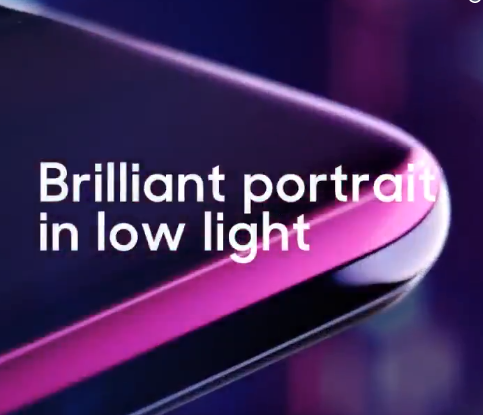 It will feature a 48MP camera and will support a bright portrait in low light. According to the rumors, the phone will sport a 6.5-inch display with a resolution of 1080 x 2340 pixels. Furthermore, the upcoming handset will come with an octa-core MediaTek Helio P70 chipset. The highly anticipated OPPO F11 Pro will have 6 GB RAM and 128GB internal storage. The back of the handset will sport a 48MP + 12MP camera configuration while the front will offer a 24MP + 16MP setup. Furthermore, there will be a 4,500 mAh battery with support for Fast Charging by a USB Type C to keep the lights on. In addition to all this, the previous OPPO F11 Pro Renders revealed the design aspect of the smartphone as well. According to the previous reports, the smartphone will have sleek bezels on the sides. Moreover, there will be a small chin at the bottom with an earpiece integrated at the best bezel. In addition to that, the rear of the smartphone will sport a gradient design with a dual camera setup paired with a LED flash. The cameras will be placed in a dedicated strip with the LED flash placed on best. Furthermore, there will be an oval fingerprint sensor below the camera strip. The phone will go official soon very soon according to the latest teaser. So, let’s see what OPPO offers in its upcoming flagship phone.